It is no secret that PlayerUnknown’s Battlegrounds (PUBG) has a hacking and cheating problem. We recently reported on measures that PUBG Corp. have had to take to help solve the issue. Alas, PUBG cheaters still persist in the game and now we know where most of the cheats and hacks are coming from. 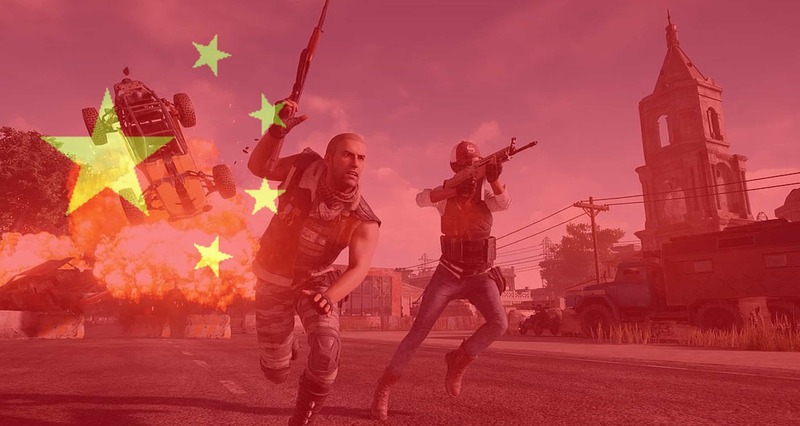 It was widely accepted in the gaming community that China was the largest cause for concern for the game, especially in terms of PUBG cheaters and hackers. Now there is conclusive proof that this notion is actually fact. According to recent data from the game’s anti-cheat tech provider, BattlEye, some 99% of all accounts banned so far have been Chinese. That is an astonishing figure, considering the game’s massive player base from all around the globe. Then again, it is not that surprising given how China holds the biggest population count in the world. As it so happens, Youxi reports that, while 99% of PUBG cheaters and hacks stem from China, around 46% of the entire playerbase is, in fact, Chinese. That means that the rest of the world only accounts for around 54% of all players in PUBG. Given that almost half of the total player base is Chinese, it makes total sense why most PUBG cheaters and hackers would be from China. Regardless of stats, however, PlayerUnkown’s Battlegrounds remains a great game. So great, in fact, that people who play it only really want one thing: to see the cheating and hacks go away. Professional Streamers and gamers on Twitch, such as Guy “Dr DisRespect” Beahm, and Michael “C9Shroud” Gresiek, have been very vocal about the astonishing number of hackers they have had to deal with. I have embedded a video below that showcases some of the hacks that still persist in the game, as of the latest big ban. From the figures alone, it is obvious why so many players are asking for region locks or at least restrictions of some sort. 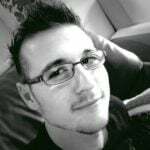 Professional Gamer, WTFMoses, who is often vocal about PUBG Corp. giving “his friends in South Africa” our own servers just because of the latency we often have to deal with, is just as vocal about locking Chinese players to their own country. While this may seem very aggressive against players who play the game normally, it will most definitely clear the system up for the rest of the world. Games such as Guild Wars 2 feature servers for European players and American players; as well as Chinese-only servers. Why can PUBG not do the same?